I find delivering training on dance and creativity one of the most challenging aspects of my job. But it's also one of the most rewarding. To have a group of people leave refreshed, enthused and ready to create and explore with the children they work with is an amazing feeling. How do we engage our parents in meaningful and child-centred activities to support children's learning? How do we help practitioners be creative when it feel like such a risk? 1. How do we we enable practitioners to see the value of dance and creativity in developing great interaction skills? 2. If dance and creativity play a central role in great interaction then how can we enable practitioners and parents to feel less fearful of them? 3. How do we scaffold practitioners and parents confidence and ability to getting involved? 1. Advances in film, photography and animation making it possible to capture the creative processes of very young children, unpick them with the help of animation and illustration and enable us to understand them in depth. 3. The community dance workforce has improvisation and creative child-led practice at it's heart. And it's this community that we need to bring into contact with early years settings and parents. 4. Early Years practitioners push into delivering excellence for bring inspiration and dedication to improving outcomes for the very youngest of our society. 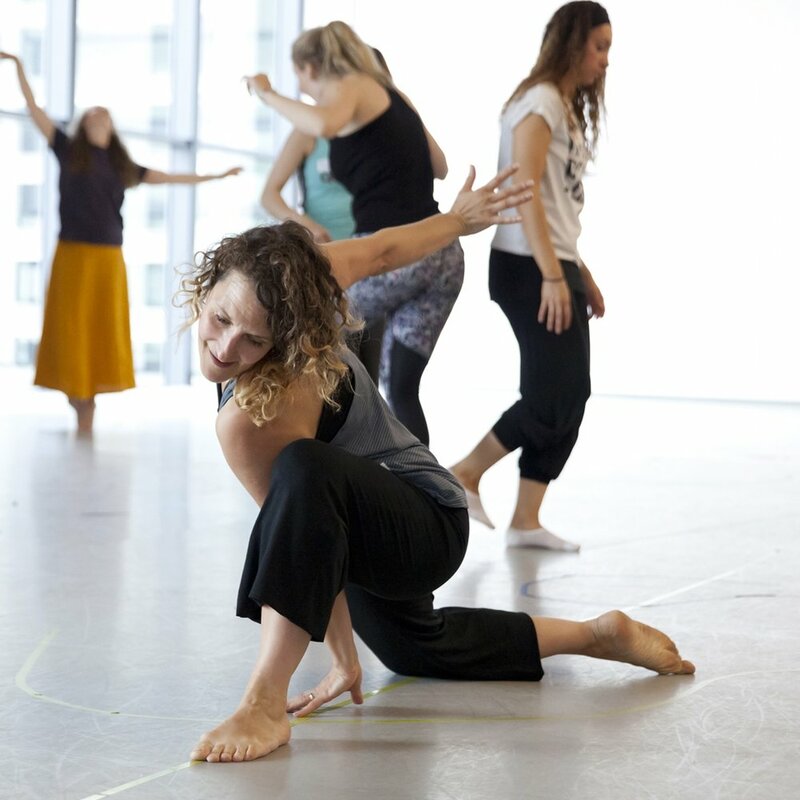 Do they know where to look for dancers who can add value to the core of their practice, looking beyond a franchise offering them extra curricular activity? 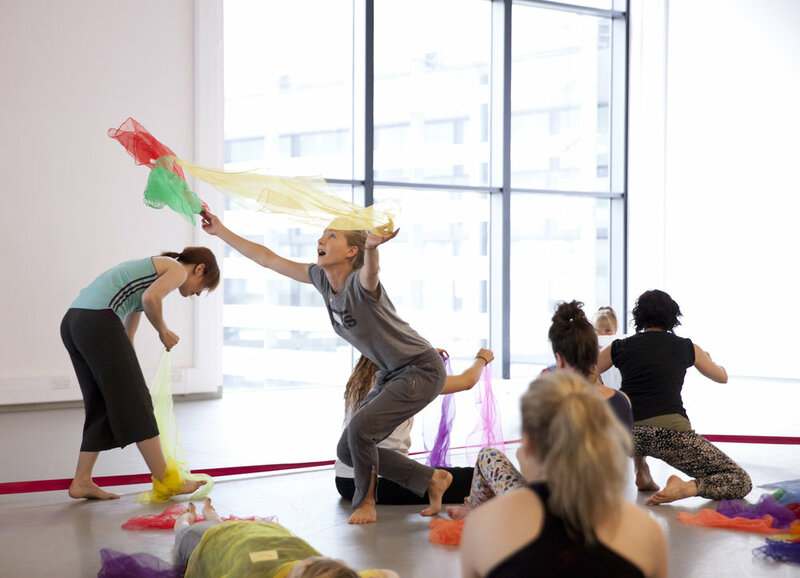 Our Creative Adventure is an exploration into where Early Years Practice meets Creative Dance Practice. I want to design of training in creativity and collaboration, to embed great adult child interaction into early years work and engage parents in a meaningful and impactful way. It's only going to be any good if you're involved in shaping it. Say hello below... Say hello on Our Creative Adventure Facebook page. Sep 1 Why OWLing creates great early years practice, and how dance can build on it.